We can cater to your every need!! 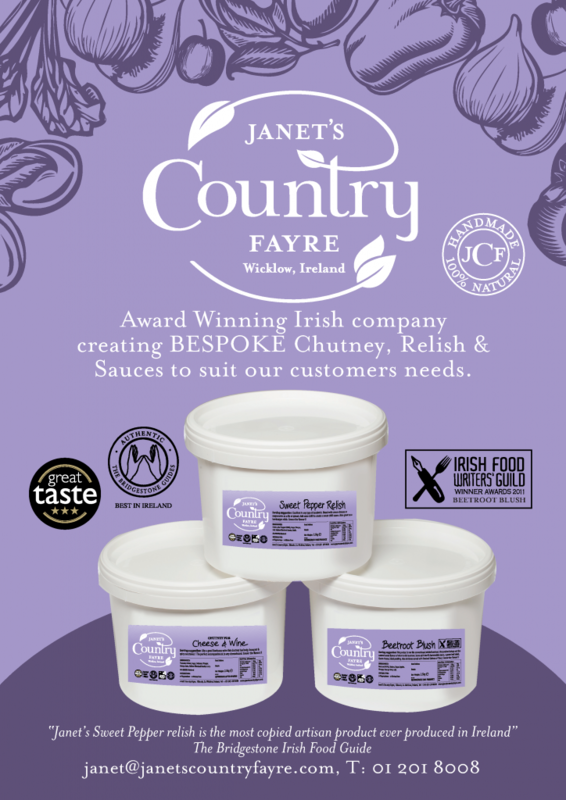 Janet’s Country Fayre chutneys and relishes are available in 2.5kg / 5kg /10kg catering tubs to order from our foodservice range. 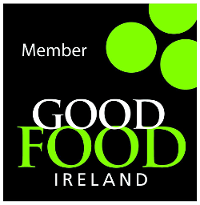 We are delighted to partner with Freshways, Café Sol, Deli Lites, Sheridans Cheesemongers, and The Butlers Pantry to name but a few of our customers.